Capcom doesn't seem interested in making a new Mega Man game anytime soon, so it's fallen onto the independent scene to keep the Blue Bomber's spirit alive. 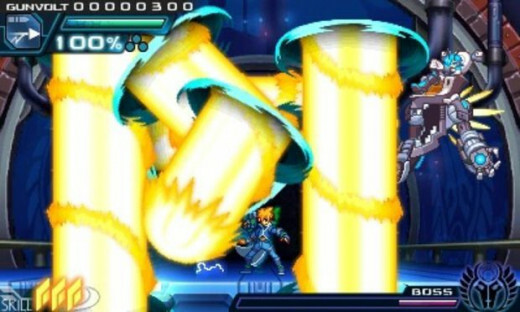 Azure Striker Gunvolt is a respectable tribute to the X series in particular with unique electric abilities that give it an identity all it's own. 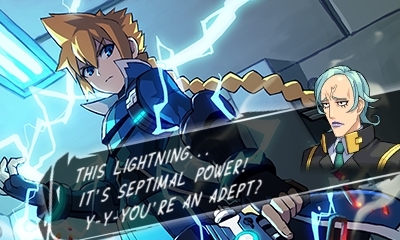 Gunvolt (known as the Azure Striker) is an electricity-powered young man belonging to special race called Adepts, people gifted with super-human abilities - think Mutants from X-Men, which the story has more than a few parallels to. He performs covert jobs for a small Adept agency until he’s tasked with terminating a young girl named Joule (get it?) who possesses the power of a muse who can amplify an Adept’s gifts. 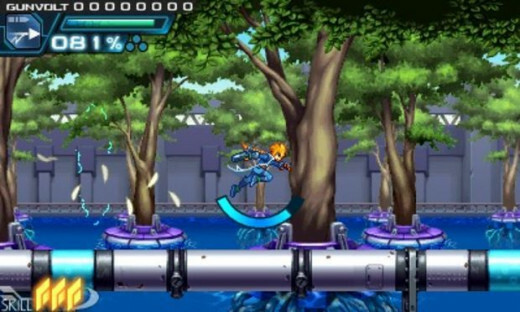 Gunvolt opts to rescue the girl instead, quitting his team in the process and going freelance. Unfortunately, another, decidedly more evil organization wants Joule's power for themselves so it's up to Gunvolt to protect his new buddy and stop this threat from, you guessed it, taking over the world. 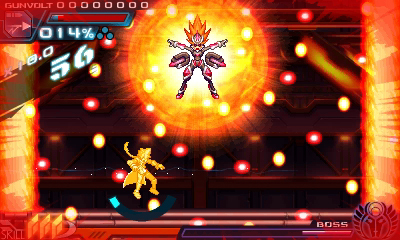 Gunvolt has the power to surround himself with a large electrical field that acts as your main form of attack. His gun can deal light damage, but it's primarily used to tag enemies for your lightning to hone onto. 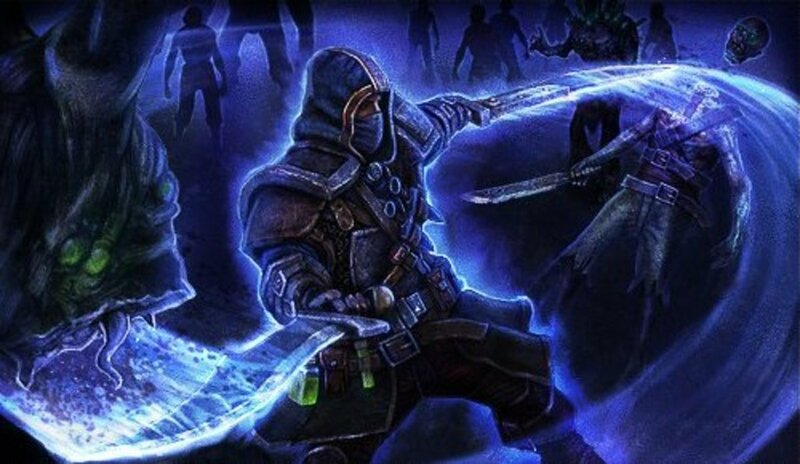 The more tags an enemy has, the greater the damage they take, and tagging multiple enemies sets the stage for sweet, screen-clearing onslaughts. Despite being a powerhouse, Gunvolts's energy is limited and must be recharged manually as expending too much power shorts him out for a few seconds, rendering him vulnerable. Embracing this mechanic takes getting used to - I had to suppress my inner Mega Man voice telling me to blast everything with my gun - but you'll soon find an enjoyable rhythm of tagging, zapping, and recharging. Your electric field has other uses as well. It shields against most projectiles, adding a cool element of defense that you don't really see in Mega Man games. Let me tell you, negating a volley of missiles Magneto-style is pretty damn satisfying. The field also slows falling, playing a key role in platforming. Stages make good use of the ability by including electric-powered moving platforms and switches. 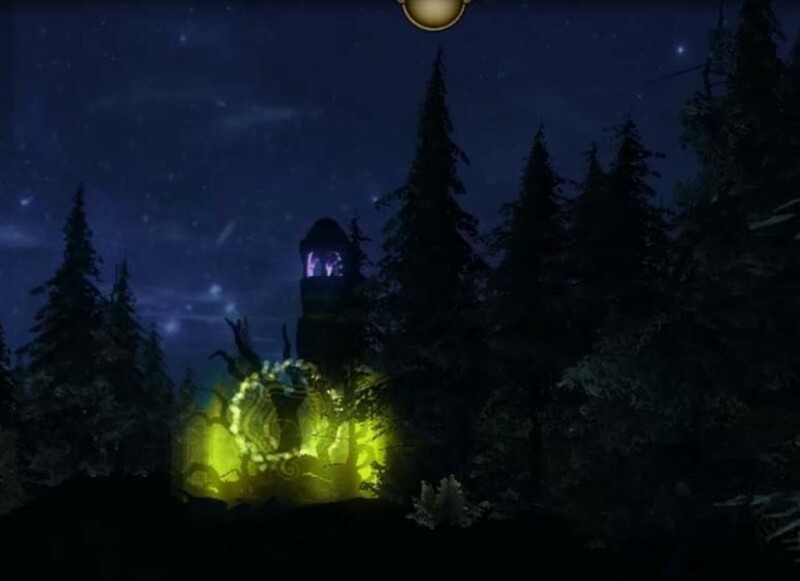 One pitch-black area forces players to use their power as a source of illumination. All of this presents a very fun and intense challenge of balancing energy usage between navigation, combat, and defense. Mega Man X fans will feel comfortable in the Azure Striker’s electrified boots. The lightning-quick platforming is highlighted by far-jumps and wall-bounces (though, disappointingly, you can't slide down walls). Stages are mostly comprised of somewhat bland industrial settings, but there are a few more interesting locales, like a forest-themed area and a red light district. New moves are synthesized from parts that are awarded at the end of stages via a weirdly random method of choosing from rows of face-down cards. I’m not a fan of this system, as some staple maneuvers (such as the almighty air dash) can’t be obtained unless you’re lucky enough to pick the required parts, meaning you could conceivably complete the game without ever being able to create anything. Completing in-level challenges, such as speed-runs and the like, is the only sure-fire way to earn specific rewards. However, if you lack the skill or patience to complete them, your only alternative is to replay stages with your fingers and toes crossed. 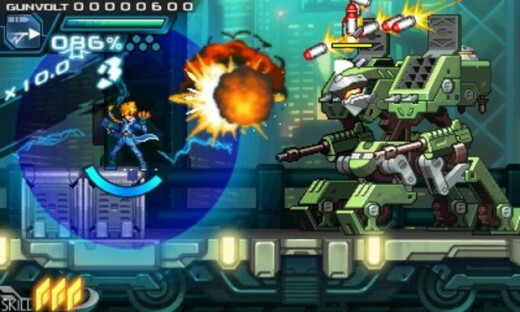 Azure Striker Gunvolt is decently challenging and the neat bosses run the gamut of being relative push-overs to borderline cheap due to seemingly unavoidable attacks. 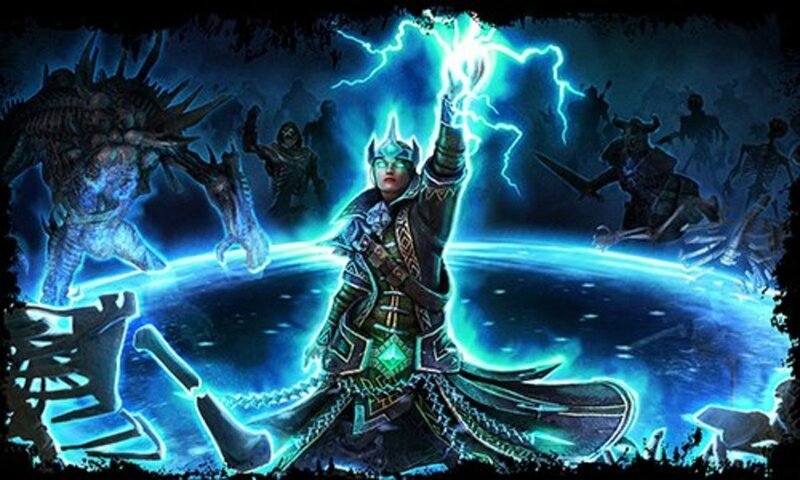 Dying during boss fights often results in the Muse randomly resurrecting you with unlimited energy and abilities. I never figured out what exactly triggers this - sometimes you just die and start over - but it's a double-edged sword. It's definitely nice to get a second chance and annihilate a troublesome boss but it removes some of the tension of losing when you know you have a very strong chance of returning as a thunder god. The game also pulls a Castlevania by featuring both a true and false ending determined by your thoroughness in levels. 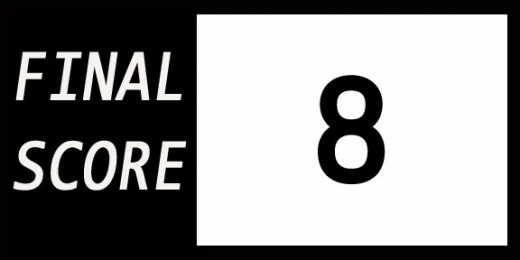 Due to the fairly vague method of getting the good ending, a wide majority of players will see the bad one first which may frustrate some. 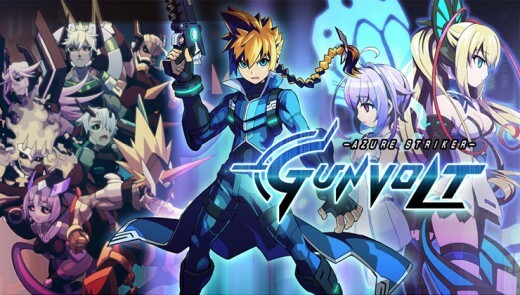 Regardless of how your game concludes, the overall experience of Azure Striker Gunvolt is a solid one that should help placate Mega Man fans during their long wait for the Blue Bomber's return.